And get unlimited access to this gym and 1844 others. Nuffield Health West Byfleet is conveniently located next door to Byfleet Lawn Tennis club, not far from West Byfleet Train Station. Stepping inside the gym you will first notice the amount of natural light giving the whole place an energy boost, and subsequently creating a fantastic motivational atmosphere. There is fabulous state of the art equipment to suit all types of fitness regimes, from cardio to strength training. Motivation within the gym can be increased even further, by approaching the friendly fitness experts who are on hand to share important tips and advice to help achieve your goals. To round off an efficient workout, there is a cosy little swimming pool to take advantage of, complete with poolside sauna and steam rooms. If Nuffield Health West Byfleet looks like the perfect gym for you, enter GU22 8UQ into your Sat Nav and away you go. Nice gym and pool. Disappointing both jazuzzi and sauna out of action on this visit.. Thank you for this great feedback !! We hope to see you in the club again very soon. Enjoyed the gym and pool but changing rooms were in need of an update. Thank you for this feedback !! We hope to see you in the club again very soon. I am pleased you enjoyed your visit. 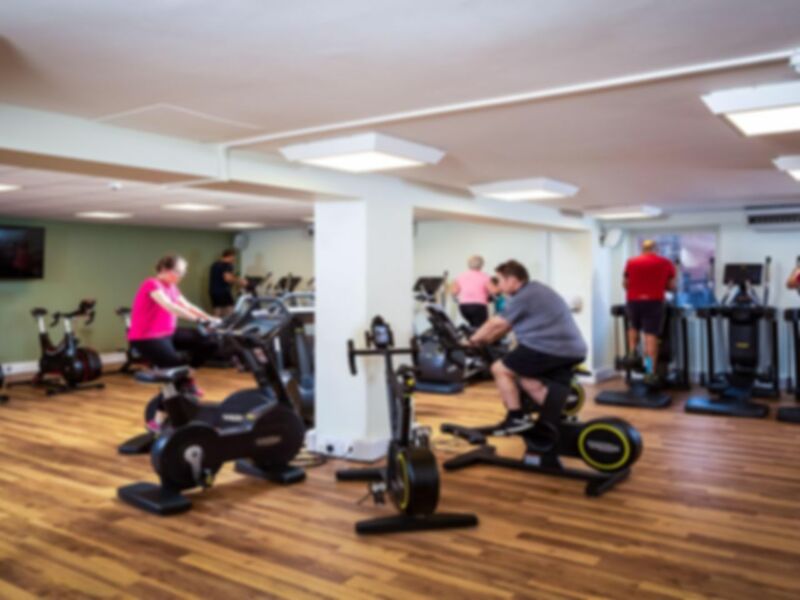 We have a wide variety of facilities here including a spin studio and squash courts. We hope to see you in the club again very soon. Thank you for your feedback. We run family swim session here everyday between 14:00 and 17:30 and on the weekends between 10:00 and 16:00. Outside these hours you will find the pool more relaxing. Very good, clean and happy staff! Thank you for this great feedback !! i have been here twice now on payasugym, i love it. it has great facilities, its not overbusy, it has a warm, friendly, relaxed atmosphere. the pool area is very nice with mixed jacuzzi and steam room, everywhere is very clean and comfortable. Exclusive club does not live up to expectations. Has a range of relatively modern equipment, but limited space. Thank you for visiting our club. We aim to continue to improve the clubs facility and atmosphere and hope to see you here again soon. this is a very friendly club with a lovely relaxed atmosphere. facilities are great and not too busy. i will definately be visiting again. Thank you for you amazing feedback. We hope to see you here again soon.